Have you ever had those moments of intense gratitude for your blessings? The kind of feeling that literally makes your hair stand up or your skin tingle? I had one of those today. It happened during my morning workout while doing push-ups. Yes, doing push-ups! The reason that is so miraculous is not that the feeling accompanied exercise, but that I was actually placing all of my weight on my hands without too much pain. Pretty cool, huh? An awesome doctor, 20 screws, four plates, a couple of nice scars, and hundreds of hours of therapy later...I can do push-ups!! And crochet! And carry a bag of groceries! And do my hair! And pick up my little boy! And fold laundry! And type! And open a jar! And cut with a knife! And push a shopping cart straight! The human body is an amazing gift--I am exceedingly grateful for healing, for two hands, talented medical folks, friends who helped me wrap presents, drive places, and cook. 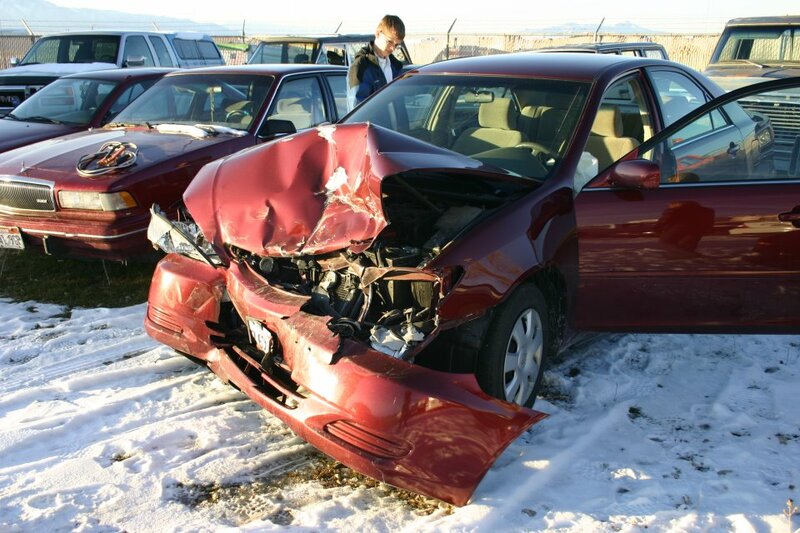 So many amazing lessons and blessings came from this accident! Indeed--very, very grateful! Susan, I am reading your posts and realize we need to catch up! Oh my goodness, I can't believe your hand -- you truly are very blessed to be able to use it! I use to love to cross stitch, but then my eyes got older and it was hard to see the little squares. I think I would be devastated if I lost my hands somehow and couldn't crochet! 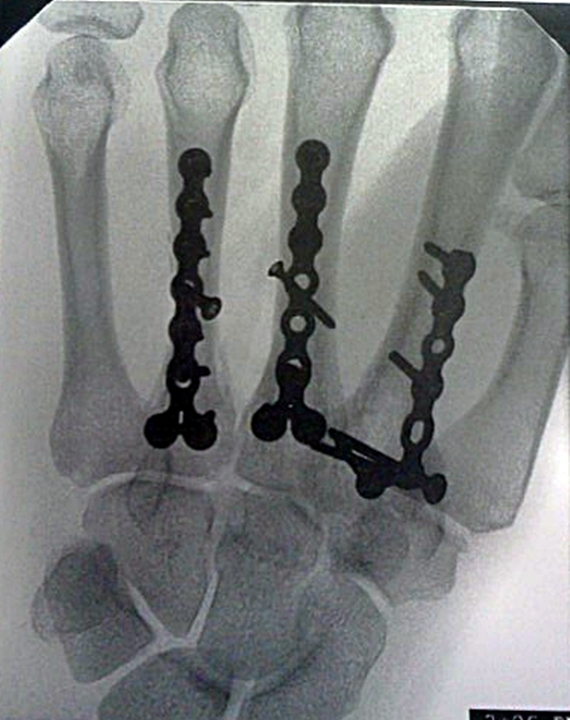 So happy the doctors could put your hand back together!